Starting from Cranney Fields car park in Omagh, this 5.5 mile, flat linear cycle route uses a section of National Cycle Network 92 long distance route. 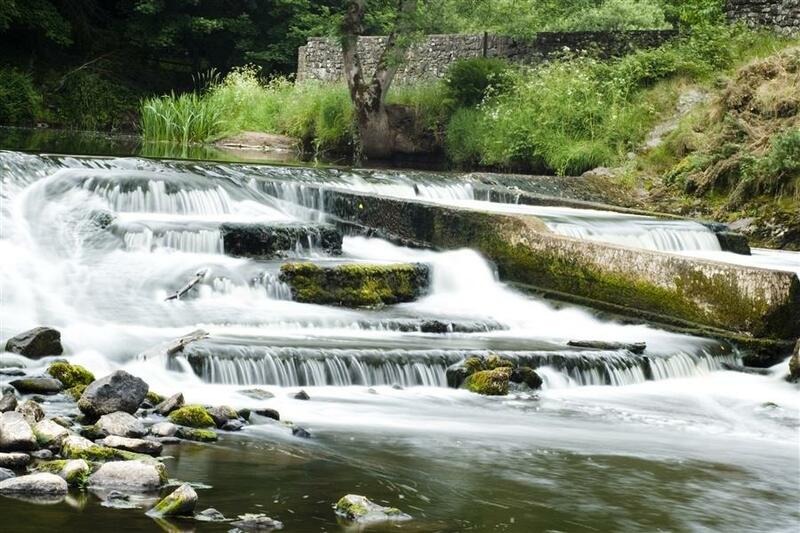 Pedalling along the Camowen River, you pass through Lover’s Retreat, an outstanding beauty spot where herons nest in summer and fish leap upstream to the Sperrins. Pedal over a small wooden bridge onto Privet Road which crosses the busy A505. Enter the leisure centre grounds and continue out of Omagh, alongside Grange Park. It’s tranquil, leafy and very popular with walkers and local skaters. The “Wishbone” sculpture by local artist Niall Laird, is a recent addition to the park. The path continues off-road adjacent to the B48 all the way out to Gortnagarn in the foothills of the Sperrins. From here it’s only a short distance to the Ulster American Folk Park, documenting Irish Emigration and celebrating our Ulster American connections, set within a unique village recreating 19th Century life. Terrain Mostly off-road along well surfaced paths.